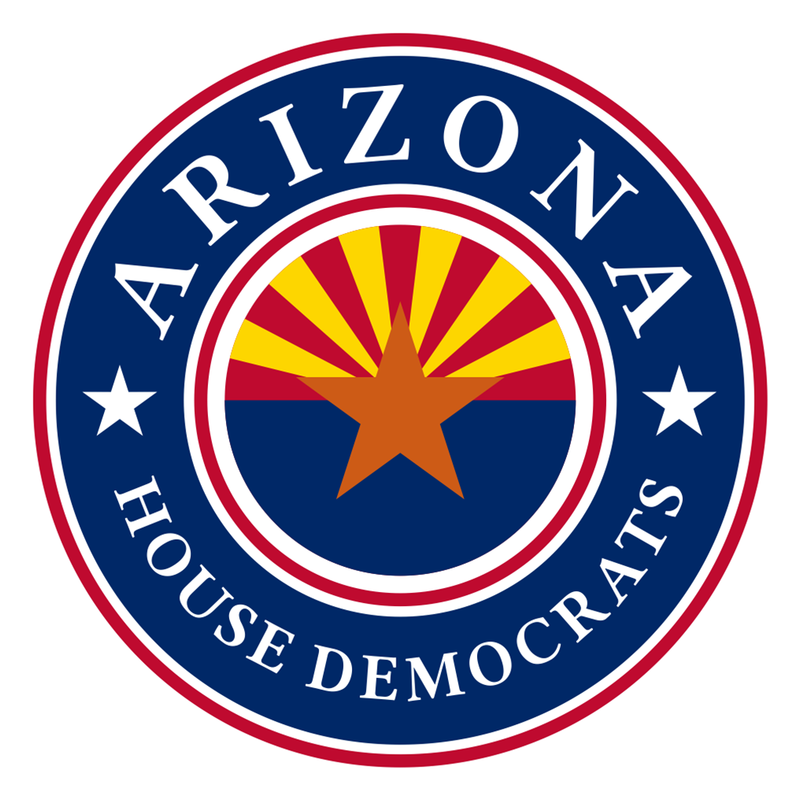 "Arizona House Democrats are building an inclusive and prosperous state. From the start of the legislative session, our priorities were education, creating jobs, preserving access to health care and building a better future for Arizona families. We value equity and fairness and believe the government is obligated to be transparent and fiscally responsible. "We stood together for those values, and we stood with teachers, parents and students. There was an unprecedented amount of citizen participation this year. People came to the Capitol demanding accountability, and that made our democracy stronger. Arizonans made their voices heard, and it was an honor to amplify the calls for increased teacher pay, fair elections and quality jobs. 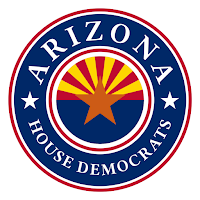 "Our state continues to struggle to recover from decades of failed Republican leadership and policies that prioritize corporate special interests and the rich. House Democrats will always choose people over politics. That was true for the work we did at the Capitol this session and will remain true as that work continues in our communities."